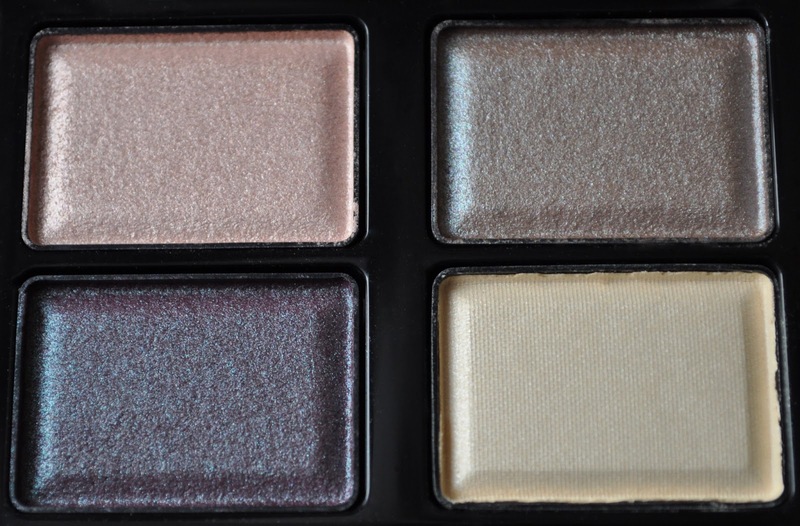 So Lonely in Gorgeous: The Girl with the Pearl...Palettes? Suqqu Spring-Summer 2013 Vintage Pearl Collection. The Girl with the Pearl...Palettes? Suqqu Spring-Summer 2013 Vintage Pearl Collection. 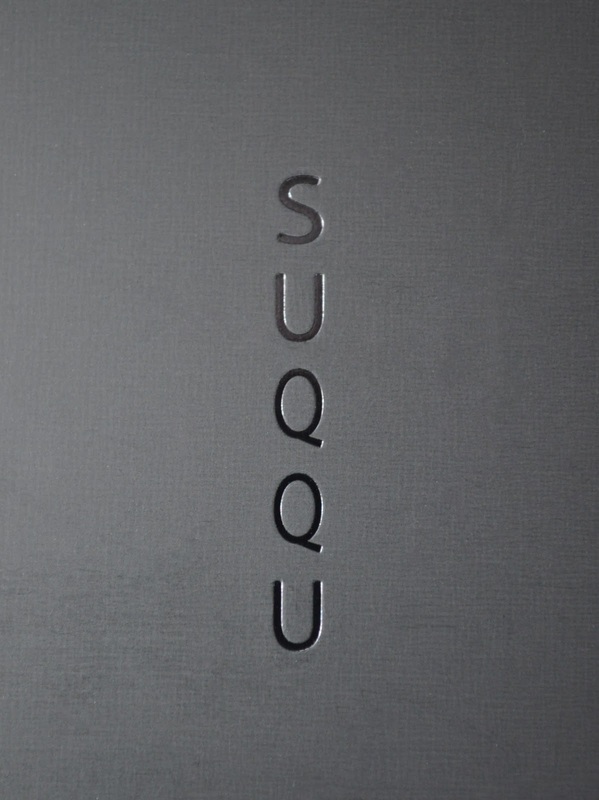 In commemoration of their 10th anniversary, Suqqu launched the limited edition "Vintage Pearl" Collection for Spring 2013. 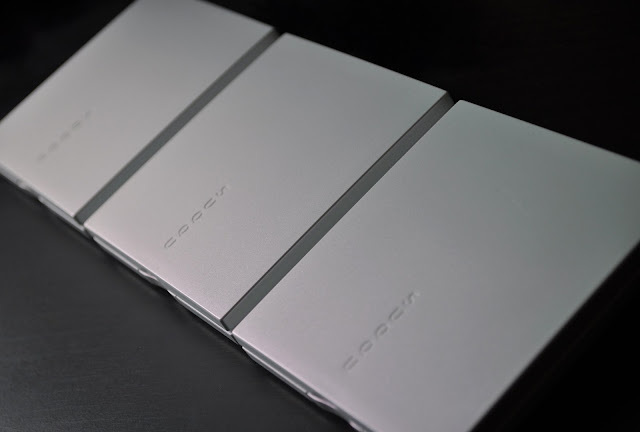 Departing from the brand's traditional glossy, plastic casing, this collection's packaging is an iridescent white. The Vintage Pearl Collection offers ten limited edition pieces, of which I've picked up seven. So, enough of my babble, let's get to the meat of this post! 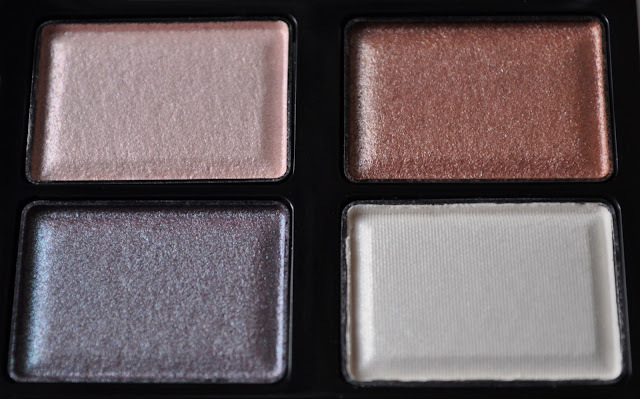 Suqqu Blend Color Eyeshadow Ex-11 Sumiredama. Suqqu Blend Color Eyeshadow Ex-11 Sumiredama Swatches. 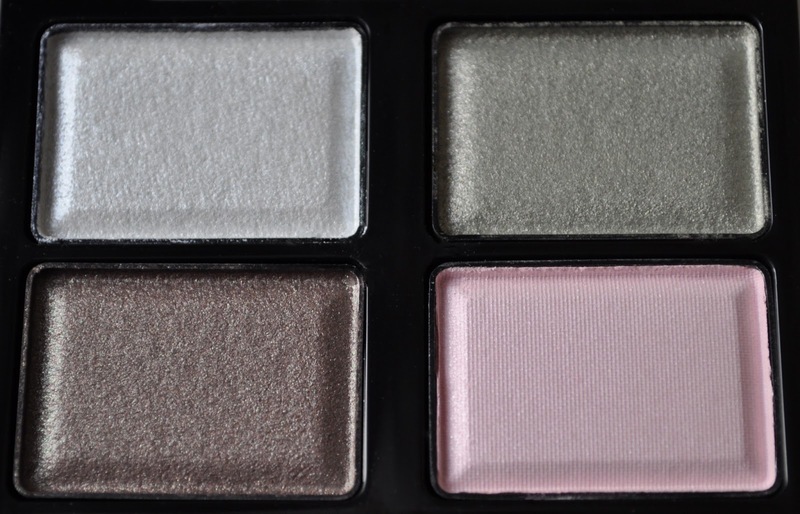 Suqqu Blend Color Eyeshadow Ex-12 Hisuidama. 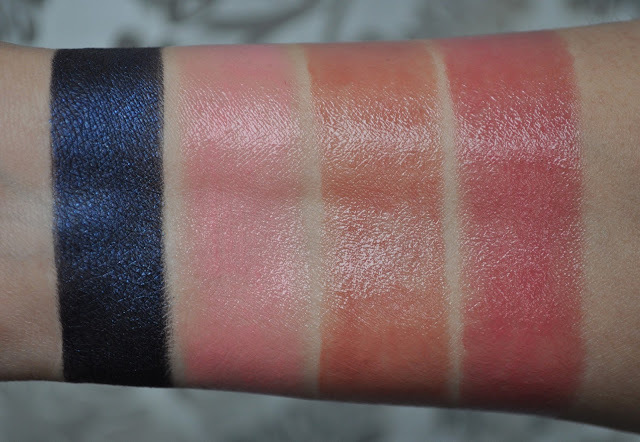 Suqqu Blend Color Eyeshadow Ex-12 Hisuidama Swatches. 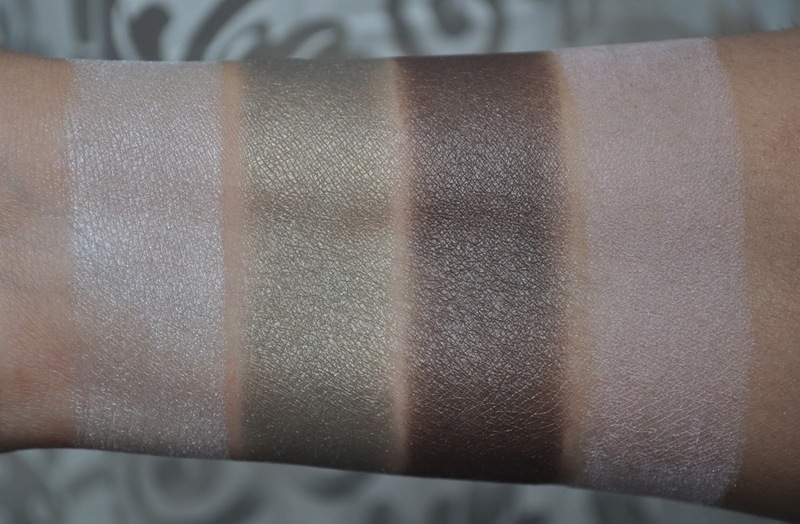 Suqqu Blend Color Eyeshadow Ex-13 Ginusudama. 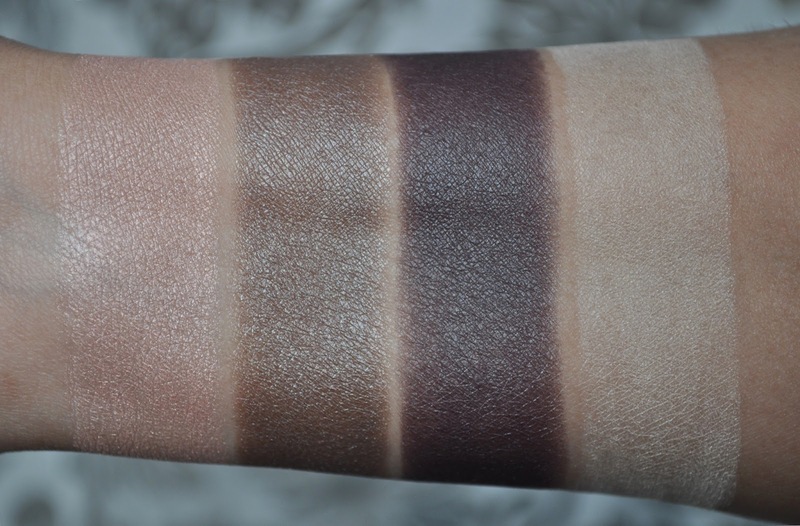 Suqqu Blend Color Eyeshadow Ex-13 Ginusudama Swatches. In addition to the new packaging, these three blend color eyeshadow palettes (¥7,140) feature a new pearlescent formula. 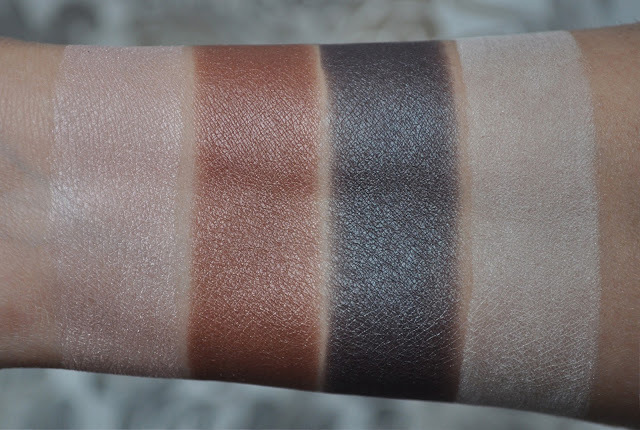 Each quad comes with three luminious, transluscent duochromes and one velvety-smooth matte. The duality of the duochrome shades is stellar; offering a beautiful blend of luminosity and depth. Suqqu Eyeliner Creamy Ex-02 Navy (¥3,990). The Eyeliner Creamy ( I always want to change it and write/say creamy eyeliner), comes with a nifty portable brush. Normally, I chuck these brushes, but this applicator actually enables me to draw a fine line...a keeper in my book. Suqqu Eyeliner Creamy Ex-02 Navy. 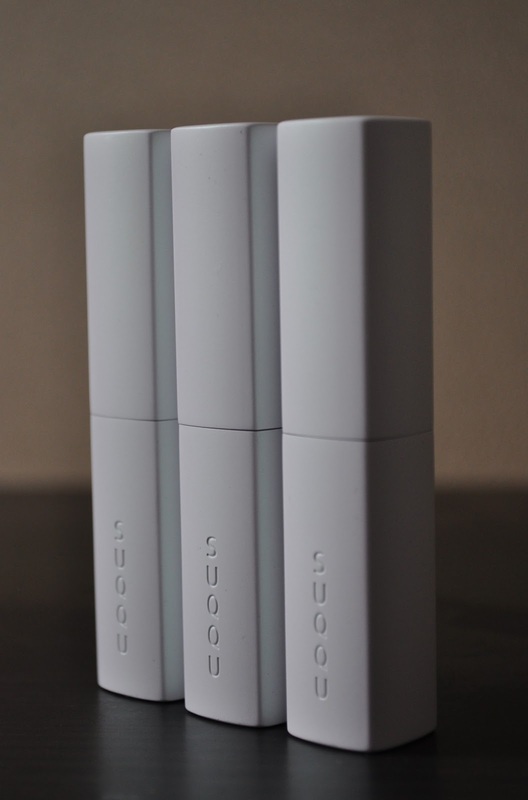 Suqqu Creamy Glow Lipstick Moist (¥5,250). I believe (or I've stared at the photo long enough and tricked myself into believing) you can see more of the iridescent color in the casing in the photo...yes??? 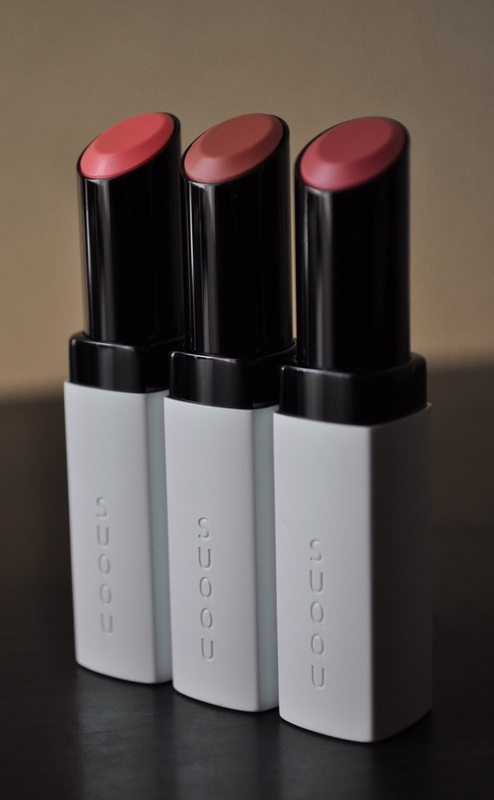 Suqqu Creamy Glow Lipstick Moist. Also included in the Vintage Pearl Collection are three limited edition Creamy Glow Lipstick Moist in Ex-08 Sangodama, Ex-09 Kohakudama, Ex-10 Tsubomidama. From left to right: Suqqu Eyeliner Creamy Ex-02 Navy, Creamy Glow Lipstick Moist Ex-08 Sangodama, Ex-09 Kohakudama, Ex-10 Tsubomidama. 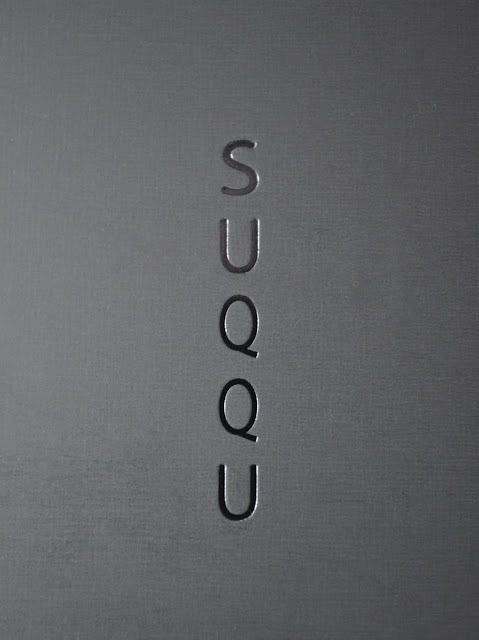 Suqqu's Eyeliner Creamy in Ex-02 Navy has tiny micro shimmers that do not migrate onto the face. 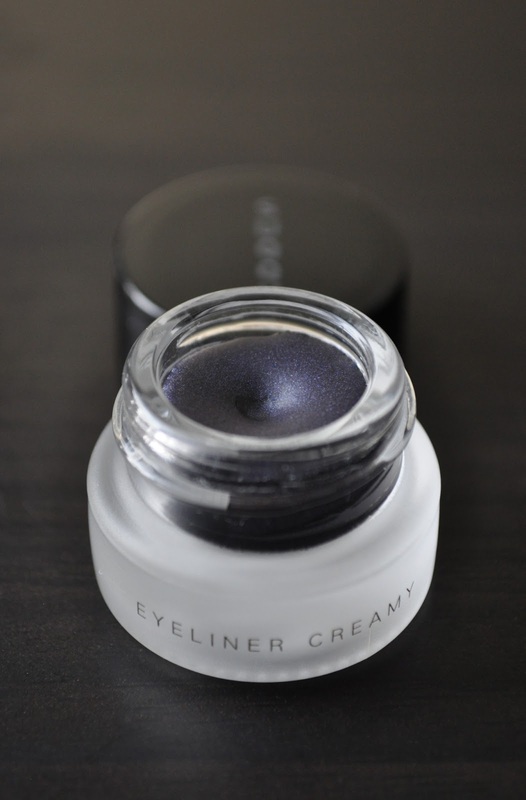 This creamy eyeliner IS waterproof, budge-proof, the damn thing will not move proof! I would advise against using this as a base (as I discovered), given the product dries very stiff; thus, causing you to want to claw your lids off. Suqqu's Creamy Glow Lipstick Moist are richly moisturizing, with a balmy texture and creamy color; thus, giving the lips a luscious, glossy finish. I have to say the biggest (and only) disappointment in the collection was the Face Color Palette in Ex-02 (¥7,350). Number one, I would have liked for there to have been equal amounts of the highlighter and blush. Secondly, the highlighter was a complete fail! The texture was just atrocious! I would have been better off grinding up some pieces of chalk and applying it on my face, than using that highlighter. I didn't even like the way it felt on my fingers as I swatched it at the counter. Finally, although I liked the shade of blush portion, the texture was also a bit chalky and stiff. Also, the sliver of blush offered wasn't enough to warrant purchasing. I didn't pick up the polishes for no other reason than, I just didn't. The shades are pretty, but they just didn't need to come home with me. Beautiful pictures and beautiful products. I picked up a few, but bypassed the face palette and EX-9 lipstick. I wasn't sure the blush color would show up all that well and now I'm relieved to hear you weren't thrilled with it. The blue eyeliner looks INCREDIBLE! The shimmer must be a lovely flash of color on the lid. The face palette is a complete waste of money, especially if you buy it the ichibanko. Don't be tempted by the pretty product design! The blue eyeliner is gorgeous! It really commands attention to the eyes. I picked up the Ex-11 Sumiredama and Ex-19 Tsubomidama Creamy Glow Moist. 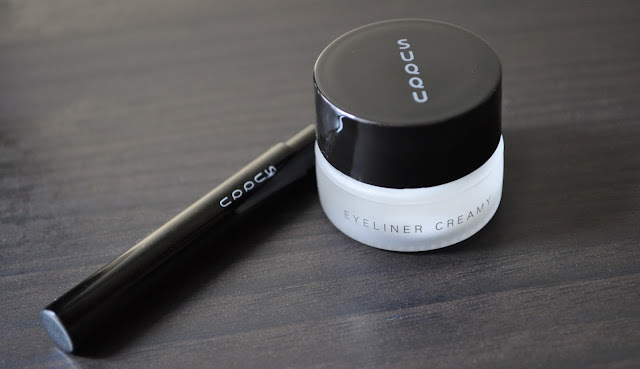 I started regretting not getting Ex-12 as well and now I'm totally weeping about not picking up the Suqqu Eyeliner Creamy!!! That navy blue is DIVINE! Thank you so much for the swatches and review as always. I'm glad I didn't pick up the face palette, but it didn't really appeal to me. I didn't find the design attractive either. I am loving the iridescent packaging btw! The face palette was a major disappointment, and I feel for anyone who purchased it blindly. I found your blog through Kate (Drivel about Frivol) recently and I can see you will be making me want all the Japanese goodies I can't get in the US :D But I actually DID get Sumiredama - I decided that it looked beautiful enough to justify an order (of that plus a few other things!) from Selfridges. Anyway, I've really been enjoying your blog! It's great reading. Well if you ever want anything let me know. I know how it feels to want something that you can't get your hands on.